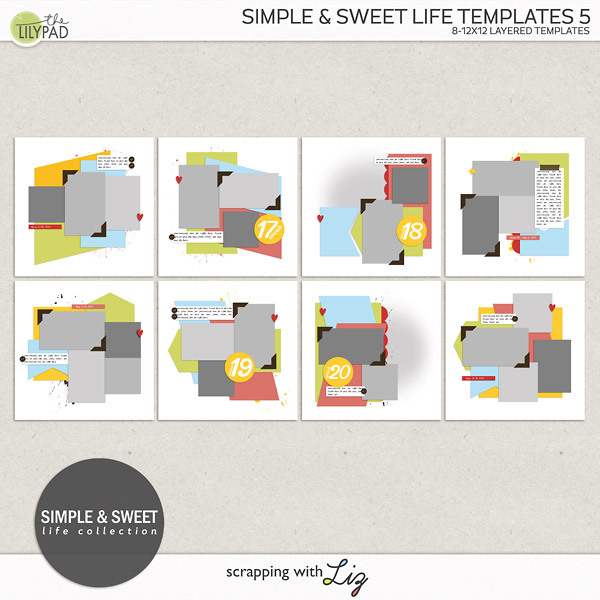 Today I have a page template set and two stash building collections for you. Enjoy the 50% SOSN discount on these products today only, June 8, 2016. 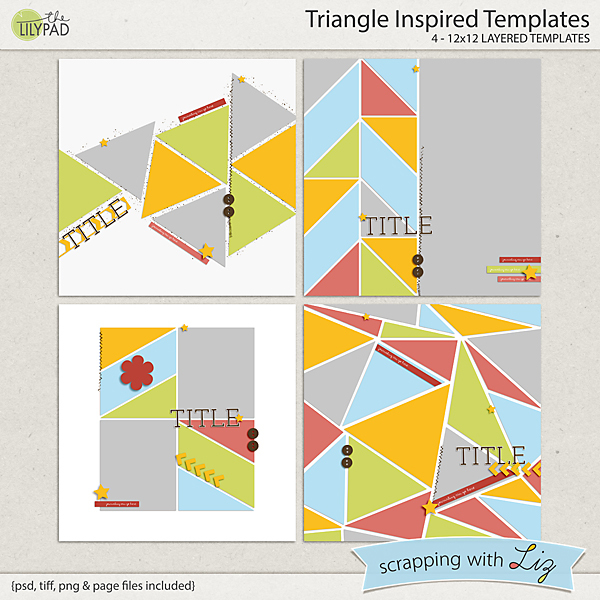 Triangle Inspired Templates is a really varied set, filled with triangles (and even some parallelograms). 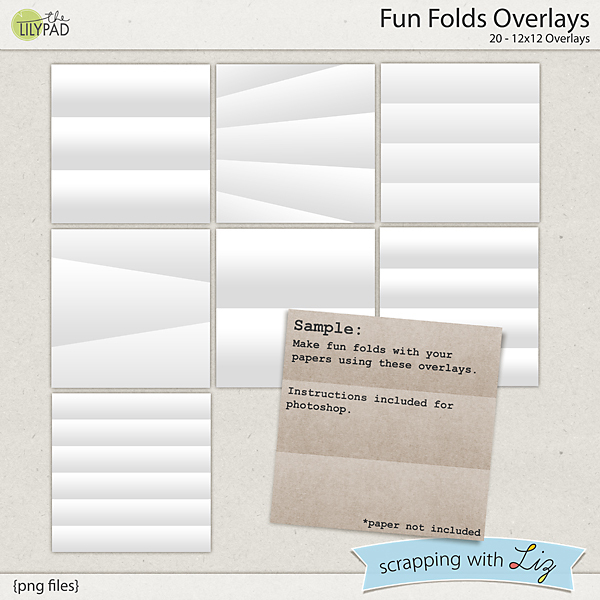 Fun Folds Overlays are layers that you can clip on top of papers. 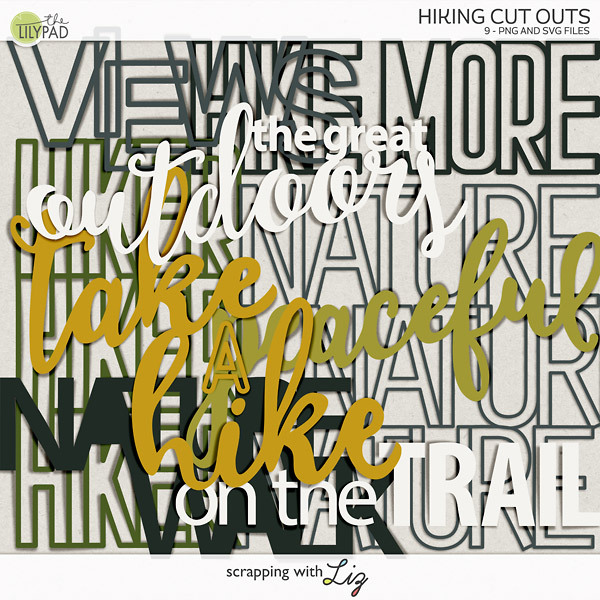 Use a blending mode like Multiply or Linear Burn on the Overlay to create a folded and creased look to your paper. 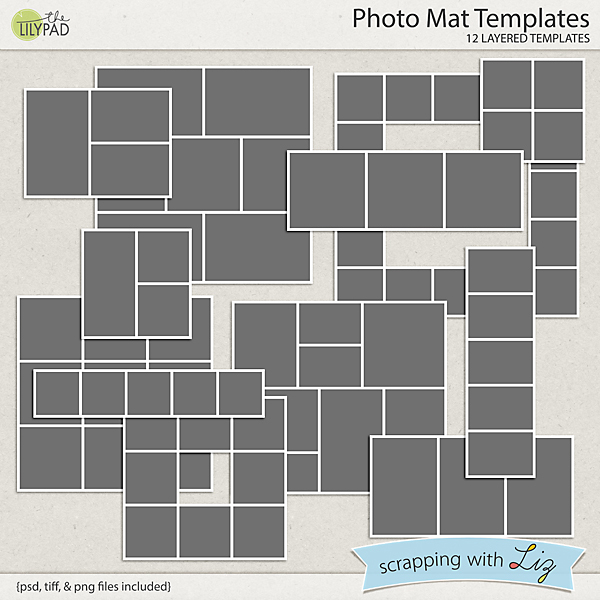 Photo Mat Templates is a set of simple templates with 3 or more photo layers, and a simple white matting beneath. 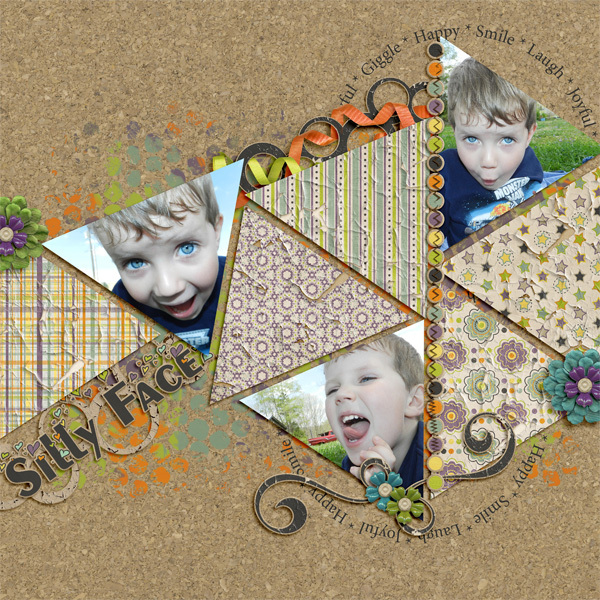 Christine use Triangle Inspired Templates to scrap some funny faces. 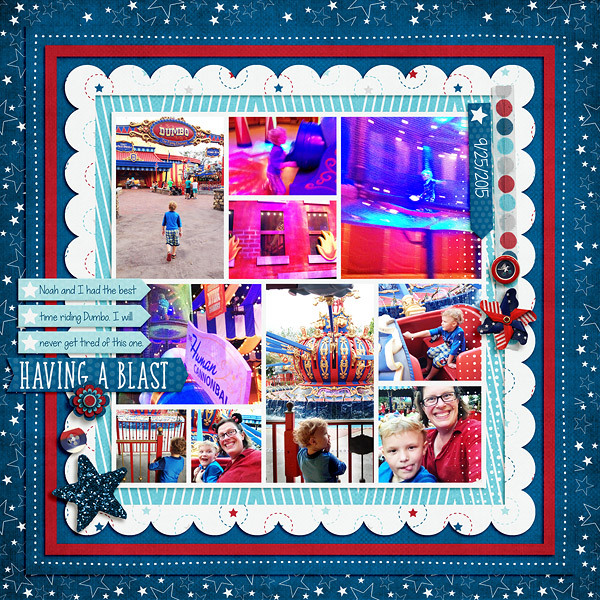 Amanda used the Photo Mat Templates to build a blocked multi-photo design. 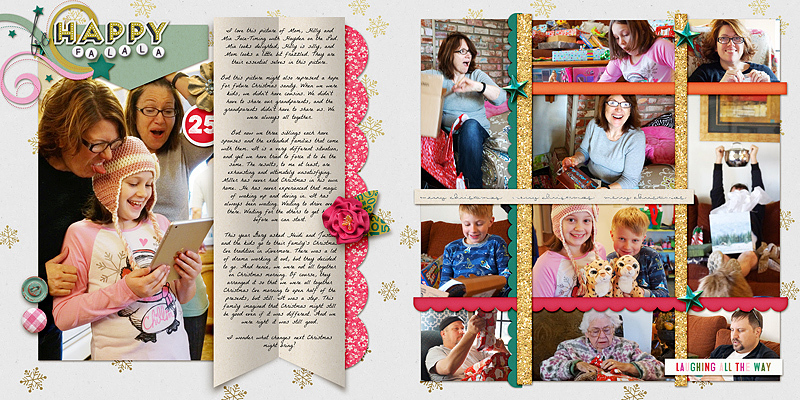 Tiffany used the Fun Folds Overlays to add dimension to her journaling paper strip. What would you like to see in next week's SOSN?